The Town of Saugerties, NY was established in 1811, making the town now 200 years old! On HRVH (Hudson River Valley Heritage), there is an educational, detailed exhibit for the African American Presence in the Mid-Hudson Valley during the time of slavery. 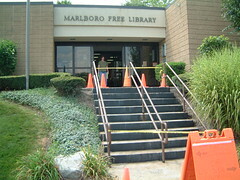 2011 Marks the 100th year of the Marlboro Free Library! Story time with Ms. Susan—click on this link to watch a video posted on our Youtube Channel! Watch all our videos on YouTube to learn about all the wonderful services the Marlboro Library offers! 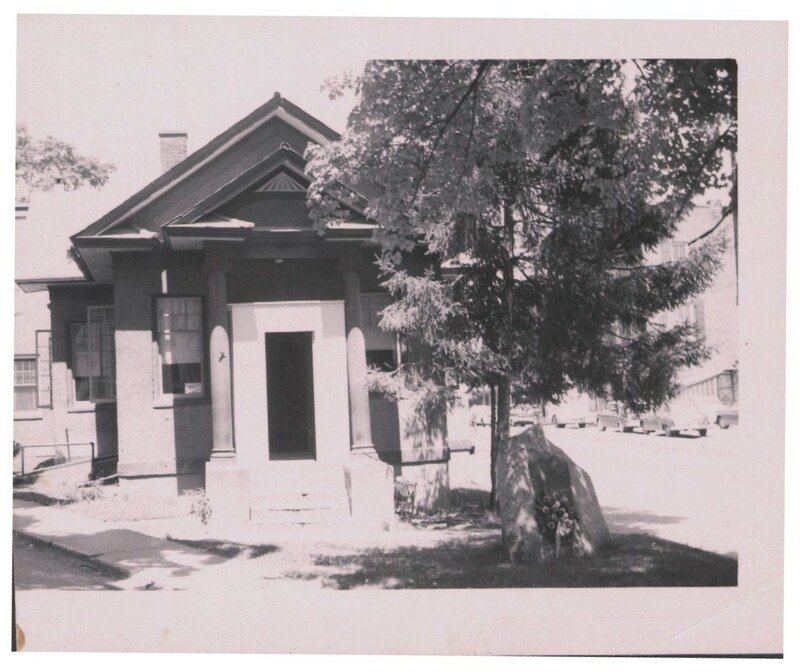 Also, I have posted a History of the Marlboro Free Library Timeline located under Pages on the right side of this blog. Present Day Marlboro Library at 1251 Route 9W. 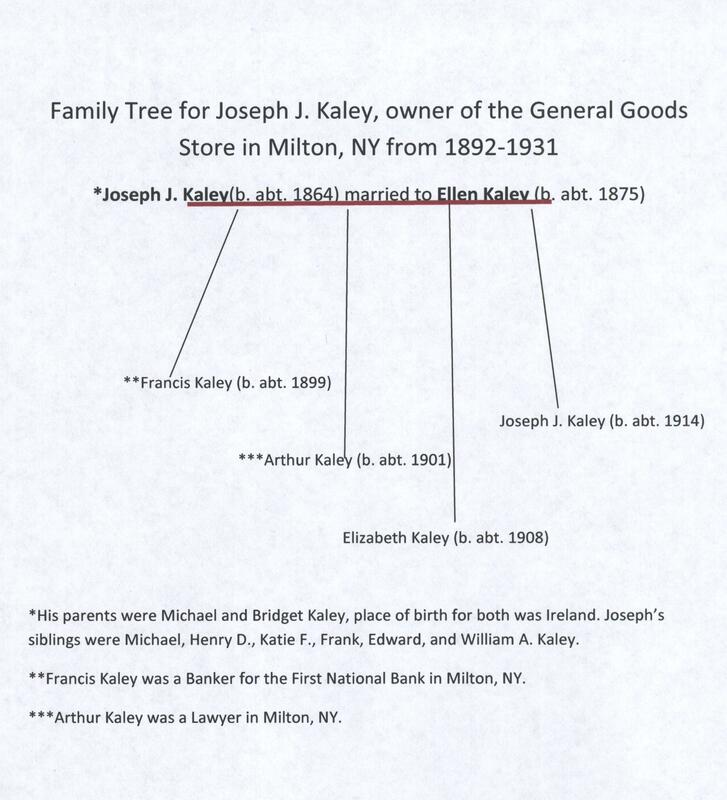 The Old Kaley Store, owned by Joseph J. Kaley, was a popular general goods store in Milton, NY from 1892-1931. 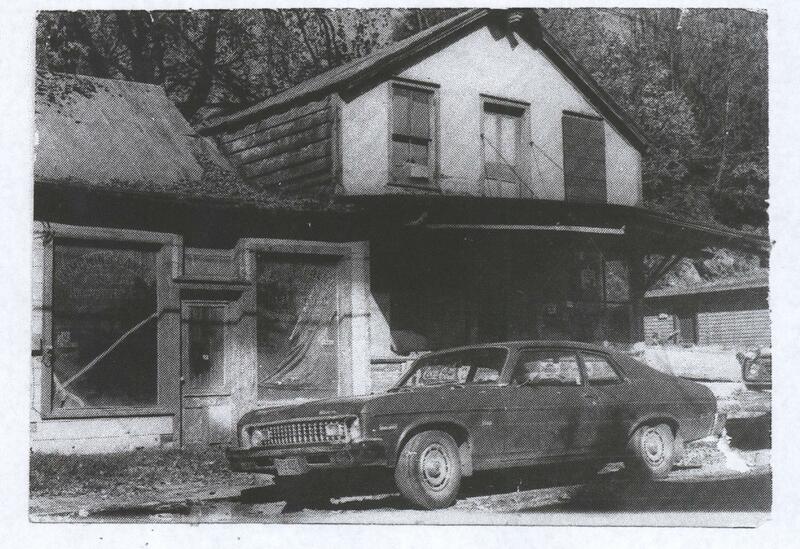 The store building was located at the corner of Main Street and Milton Turnpike. During the late 1800’s and early 1900’s, this building complex was once “a drug store, doctors office, telegraph office, a meat market, coal and lumber business, grocery and general store” (Famous Old Milton Store Has Been Sold, Milton-On-Hudson newspaper article, November 13, 1931). Copy of photo donated by Joanne Sagarese Pagnotta, whose Grandfather’s brother was Joseph J. Kaley. You are currently browsing the Marlborolocalhistory's Blog blog archives for February, 2011.